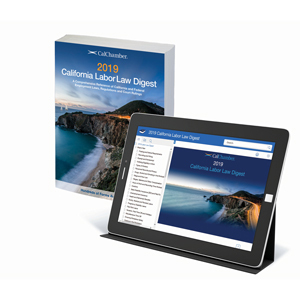 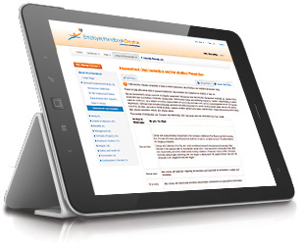 Compliance Alert: Minimum wage increases to $15.00/hour effective January 1, 2019, and requires an updated posting. 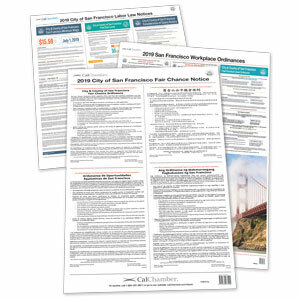 CalChamber's laminated posters are recyclable. 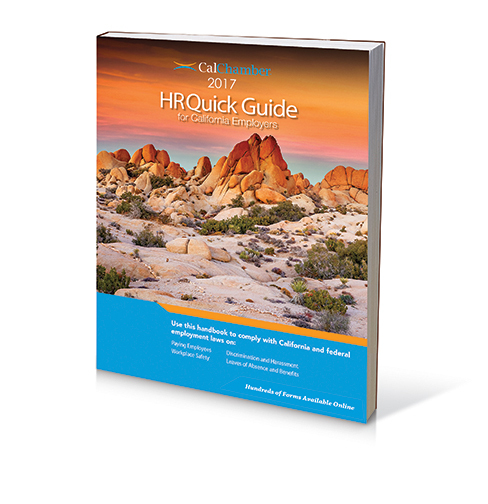 Employers who fail to comply with San Jose’s labor laws may be subject to administrative citations, fines or penalties and civil actions. 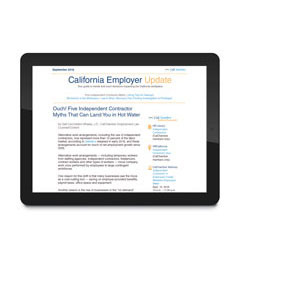 The San Jose Minimum Wage Ordinance applies to all employers who maintain a facility in San Jose or who are subject to the city business license tax. 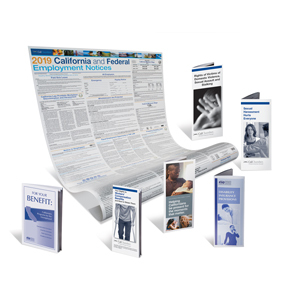 CalChamber’s 17" x 24" poster (English, Spanish, Chinese and Vietnamese combined) contains the official notice from the City of San Jose Office of Equality Assurance. 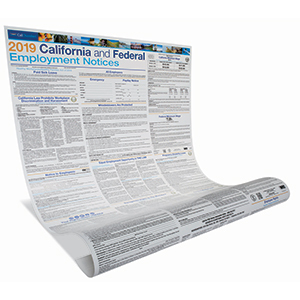 The first poster (17" x 24") in this set contains the office notice required by the San Jose Minimum Wage Ordinance, applicable to all employers. 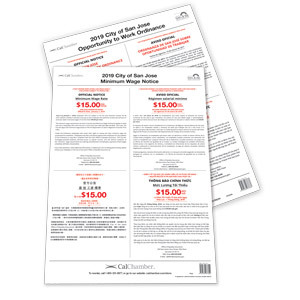 The second poster (15.5" x 21") contains the official San Jose Opportunity to Work Ordinance notice from the City of San Jose Office of Equality Assurance that applies to employers with 36 or more employees who maintain a facility in San Jose or who are subject to the city business license tax. 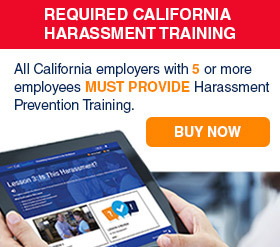 Both posters are in English, Spanish, Chinese and Vietnamese. 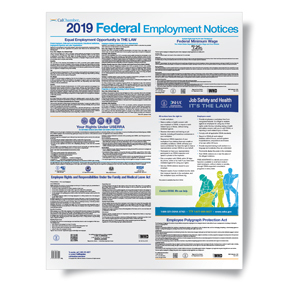 Covered employers must display required posters wherever employees can easily read them.